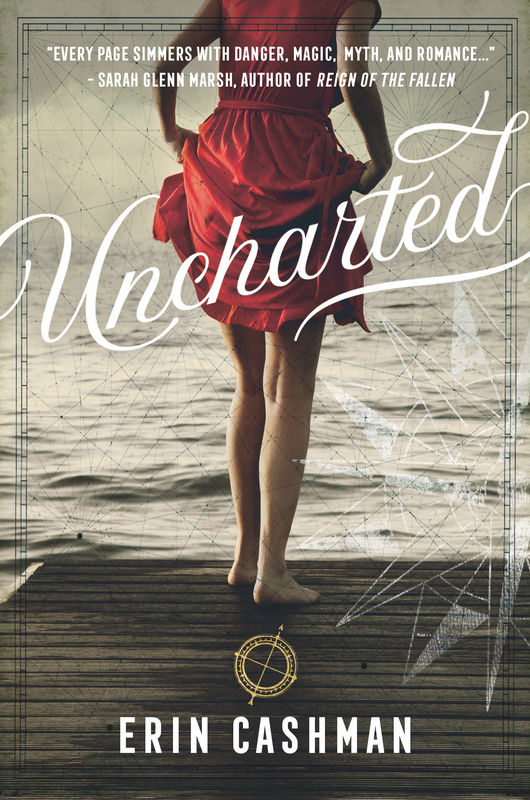 UNCHARTED, a Young Adult contemporary is now available from Page Street Publishing, distributed through Macmillan! 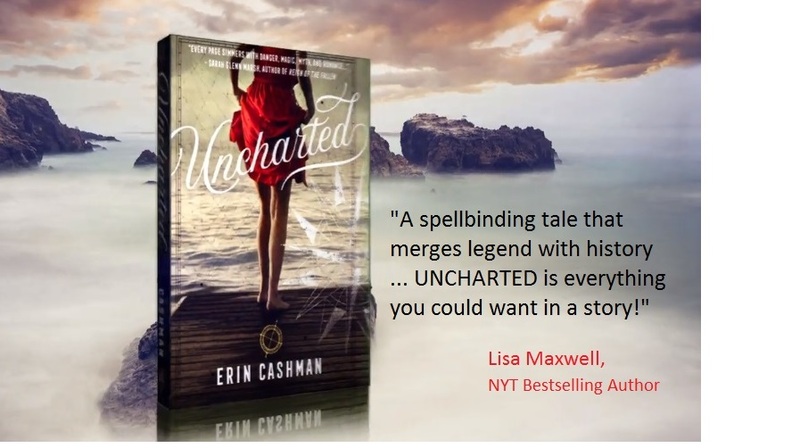 Erin Cashman is the award-winning writer of Uncharted (Page Street Publishing) and The Exceptionals (Holiday House). She lives in Massachusetts with her husband, three children, and their very energetic dog. When she’s not writing, you can find her reading (of course! ), walking her dog, hiking, and watching TV with her family (all diehard fans of Harry Potter, Lord of the Rings, Star Wars, and Star Trek), and running the First Five Pages Workshop. She also loves to bake and is known for making her family and friends ugly but yummy birthday cakes.